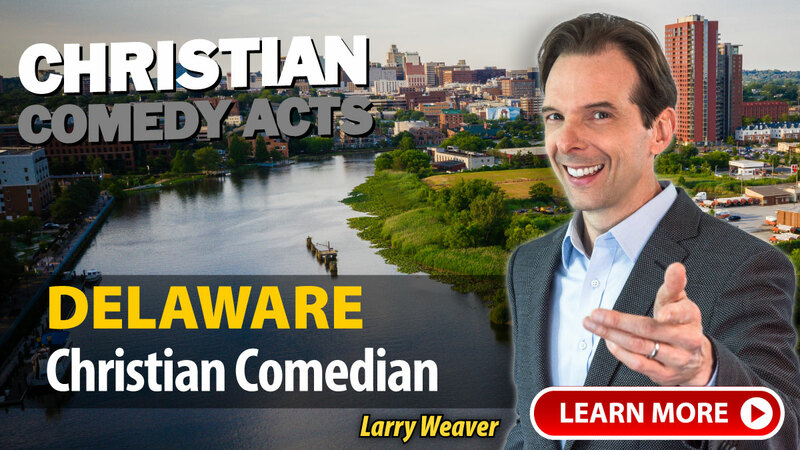 Christian Comedy Acts helps you find local Christian comedians, Christian speakers, Christian magicians, Christian ventriloquists, and top clean comedians in the Delaware area. Find Christian entertainment for your church fundraiser, banquet, outreach or ministry event today. "David Ferrell behaved as a true professional. He was very courteous and helpful in making the event a success. I would refer David to anyone looking to book a comedian." A few of the towns these nationally-touring Christian Comedians have performed in include: Bridgeville, Dover, Harrington, Newark, Smyrna, Wilmington, DE and others.